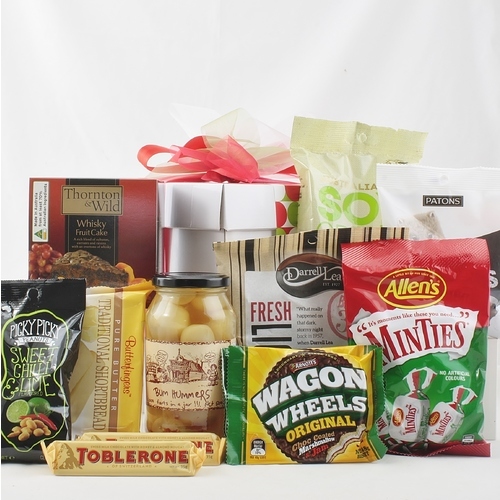 Valentine's Day Gift Hampers are the perfect gift to send to your loved one to show them you care. 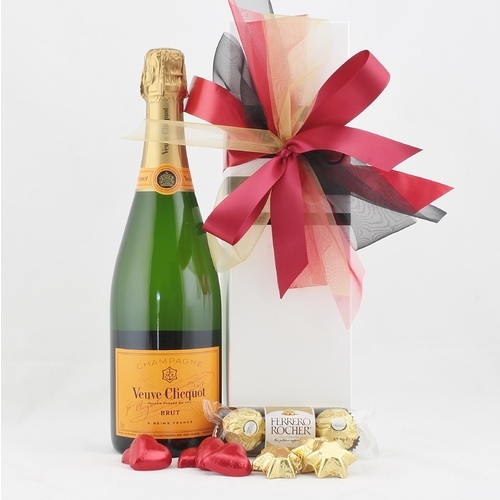 Our gifts are hand decorated in a red Valentine's theme and your folded message card is placed under the ribbons. What to get for Valentine's Day? Valentine’s Day is the day you get to show your partner just how much you love and appreciate them. However sometimes the importance of the day is lost when you have to think about what to get. Men are not easy to buy for as sometimes what they may like to be given is not that romantic. 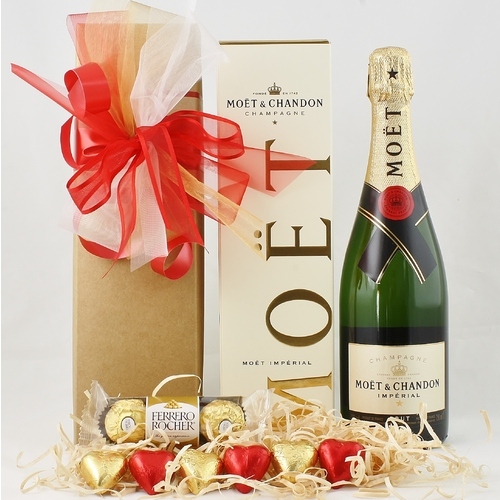 And men are not big fans of shopping so baulk at the idea of looking for a romantic gift, even if they do truly love and appreciate their lady. 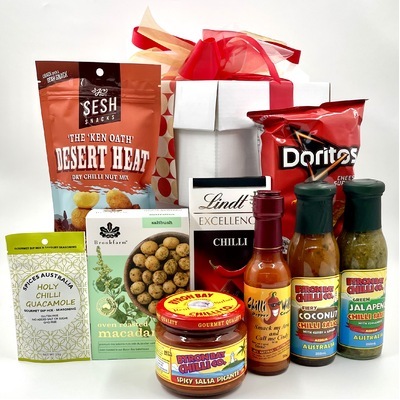 The simplest solution to this dilemma is to purchase a gift from home, online. Quite often, Valentine’s Day is viewed as something for women. But men need romance too. Underneath that tough exterior, they really want to be loved and appreciated too. This year, there is the perfect solution to show him you care, and you don’t have to buy him socks, jocks or a t-shirt. 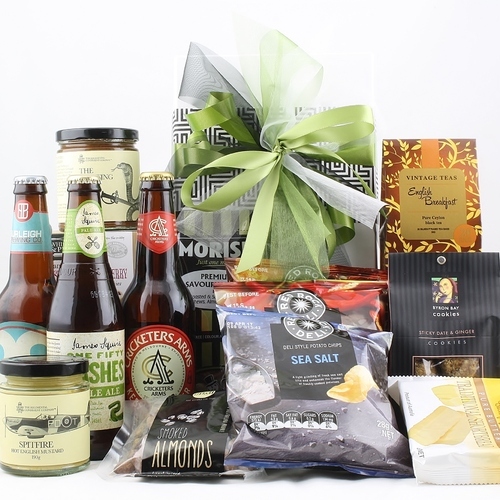 A Valentines gift hamper is a fantastic option to give your man. 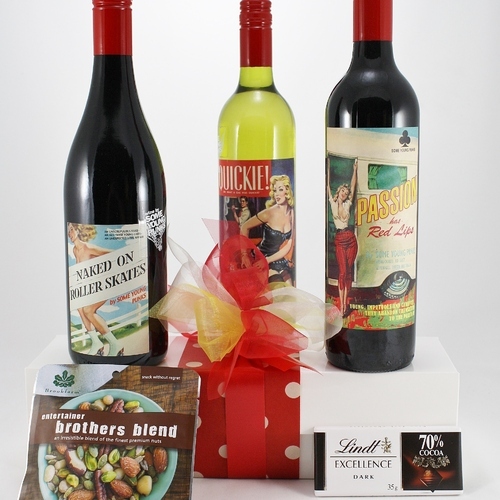 There is a great range of gift hampers for him to suit nearly every taste. 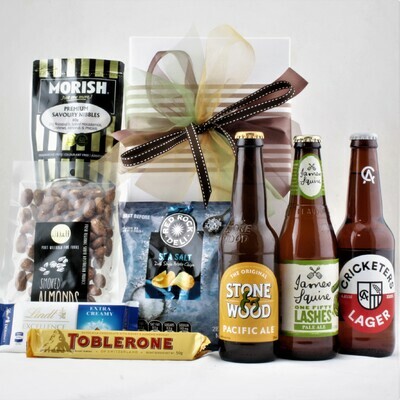 There are hampers for the beer drinkers, the scotch drinkers and the nut nibblers. 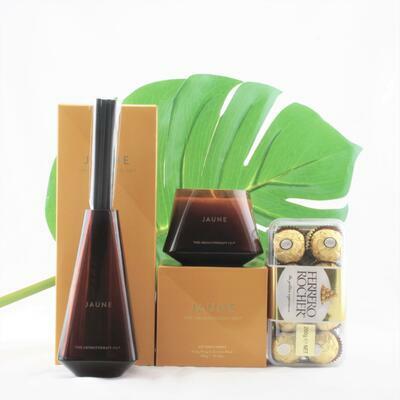 If your man is the kind of man who likes to take care of his appearance, you can spoil him rotten with a hamper full of skin care products specially designed for men teamed with some delectable treats and a bottle of red. 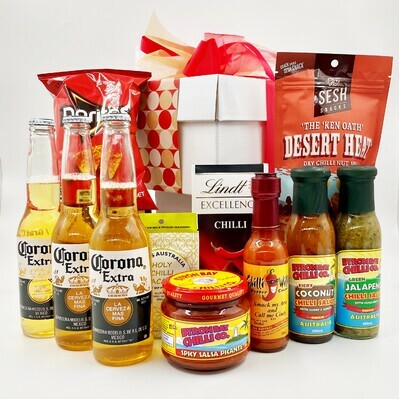 There are also BBQ hampers for the man who likes to cook and a great range of sweet treat hampers that will make anyone’s mouth water. 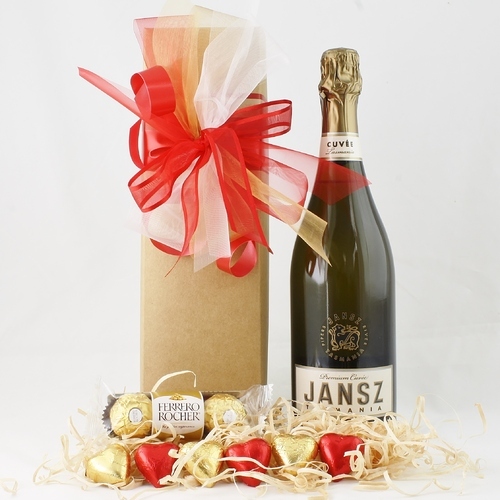 A Valentines gift for him in a hamper, it’s that simple. Last year you probably bought her flowers and chocolates for valentines. The year before that some nice lingerie. So this year, getting something that is beautiful, tasty and useful will be a great surprise. 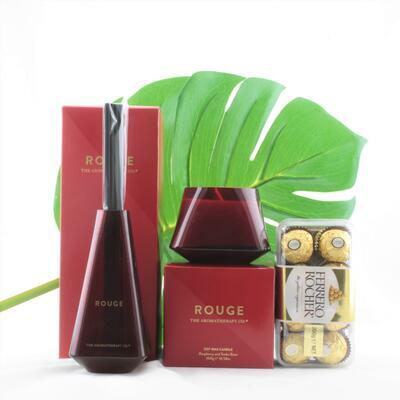 Women love to be pampered, there’s no doubt about it, and selecting a gift hamper just for her this Valentines is sure to spoil her. 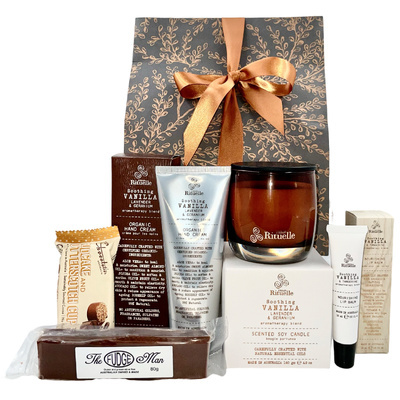 There are hampers for the feminine girls who like to relax in the bath with some indulgent bath goodies. 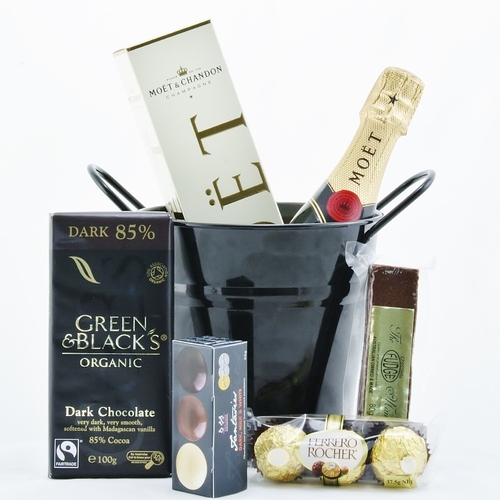 If your lady likes to enjoy a good glass of champagne with some tasty treats, there is definitely a hamper you can choose for her. 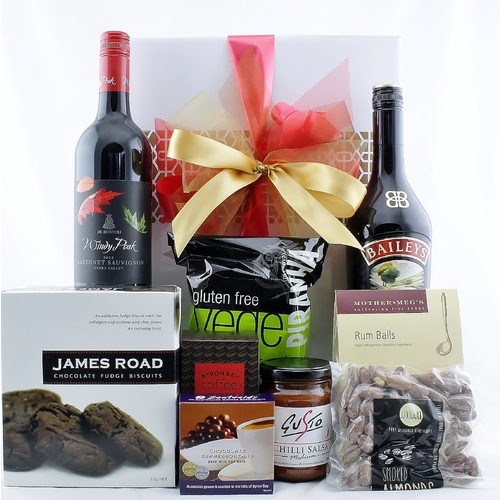 There are so many great hampers to choose from, something to suit every woman’s tastes and needs. There are no good excuses for not finding a fantastic gift this Valentine’s Day. 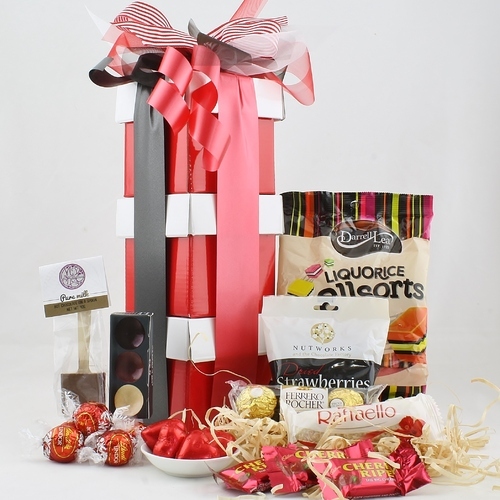 There are loads of fantastic Valentines gift hampers to choose from, so go ahead and spoil your loved one this February. 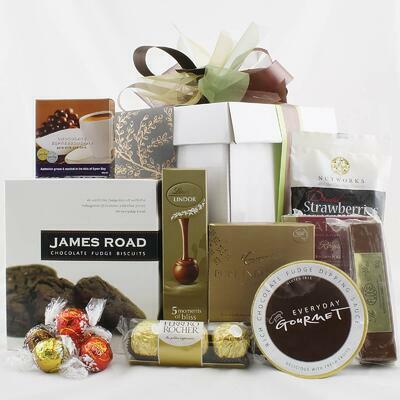 Giving a gift hamper full of goodies to your loved one will earn you romance points for a long time to come. As Valentine’s Day approaches, one of the greatest romantic gestures that springs to mind is the building of the Taj Mahal by Shah Jahan of India, who spent ten years in the 1600s building this great monument to his third wife after she died in childbirth. In the process, he almost bankrupted the nation but this was his way of dealing with his loss and expressing his love. Then there was King Edward the VII who abdicated from the English throne in 1936 when he fell in love with divorced American, Wallis Simpson. In this case, love was stronger than the desire for a crown. Most of us don’t need to make such grand gestures or life changing decisions, but it never hurts to let someone you love know how you feel. Flowers are a popular choice on Valentine’s Day but why not try something a bit different – perhaps something you could share? 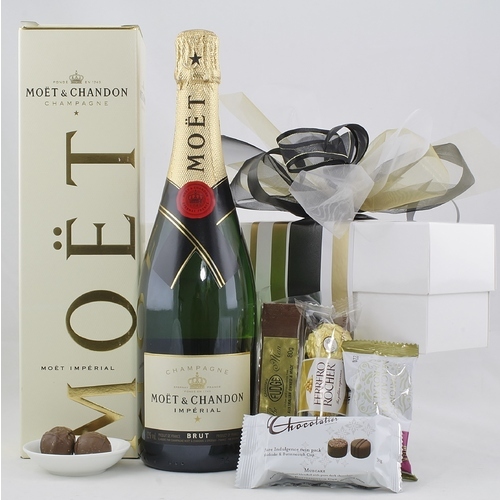 A Moet Surprise hamper from Hamper Me includes a bottle of the renowned champagne with delicious chocolates hidden inside and our Wicked hamper is full of decadent treats like a bottle of Bailey’s Irish Cream, red wine and lots of sweet and savoury goodies. 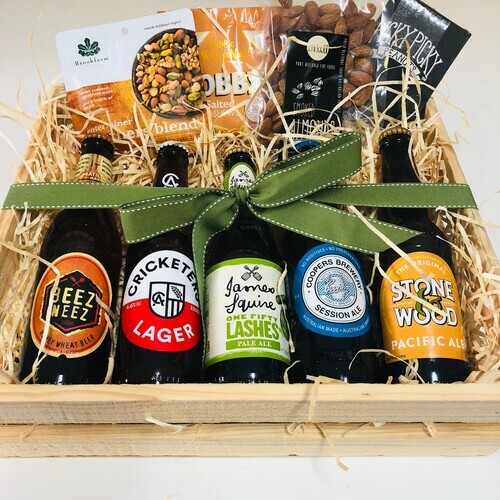 Or if you can’t be with your special someone on Valentine’s Day send them one of our hand-decorated hampers to let them know you are thinking of them. The heart-shaped chocolates inside our Love Stacks say it all.